These Ladies shorts with a drawstring and elasticated waist gives a comfortable and custom fit suitable for tarining and match play. Material 100% Polyester. Also available in juniors. 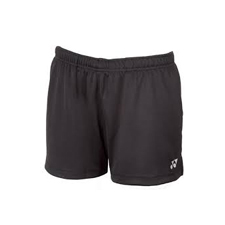 Do you own the Yonex Womens Short YS3000 Black?